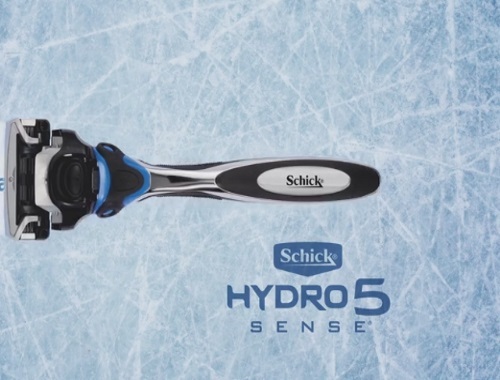 Enter for a chance to win a Schick Hydro 5 Sense Razor! 50 winners will be chosen. To enter click on the contest link below and let them know what position you best handle under pressure by clicking on the associated reaction for a chance to win a new Schick Hydro Sense razor. Contest closes March 28, 2018. Quebec is excluded.